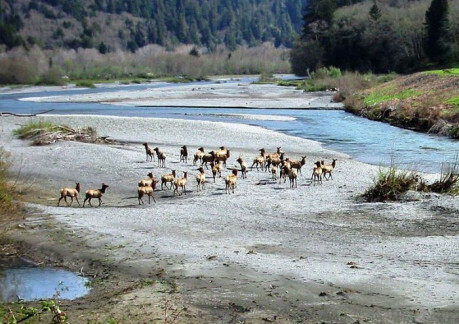 Visit Scenic Orick in the Beautiful Redwood Forest The charming small town of Orick is located near the mouth of Redwood Creek and surrounded by Redwood National and State Parks. 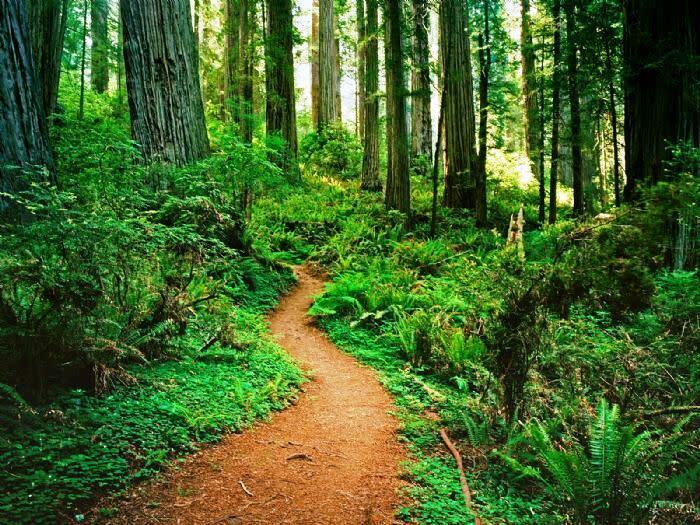 Nearby is Prairie Creek Redwoods State Park and the primeval Fern Canyon where Jurassic Park II was filmed. There is something for everyone in Orick. 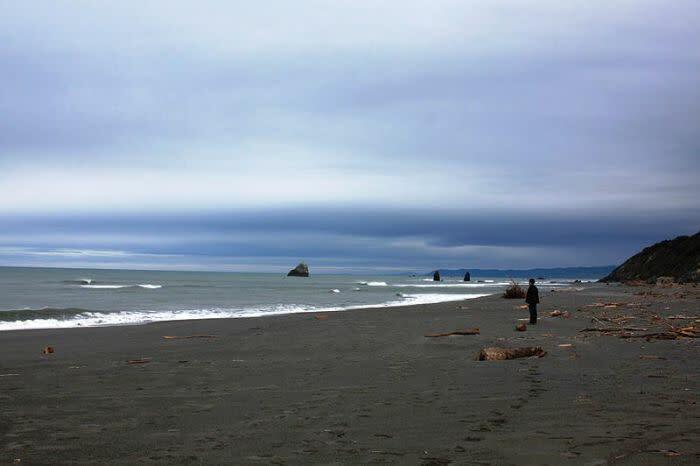 Visitors who enjoy the outdoors will find a variety of hiking trails in Redwood State and National Parks, Fern Canyon and Gold Bluffs Beach. You can also see the Redwood forest on horseback where you can take a guided ride in the national park. Water sport and fishing enthusiasts will enjoy visiting nearby Big Lagoon, Stone Lagoon, and Freshwater Lagoon, where you can kayak, swim, sail and fish. 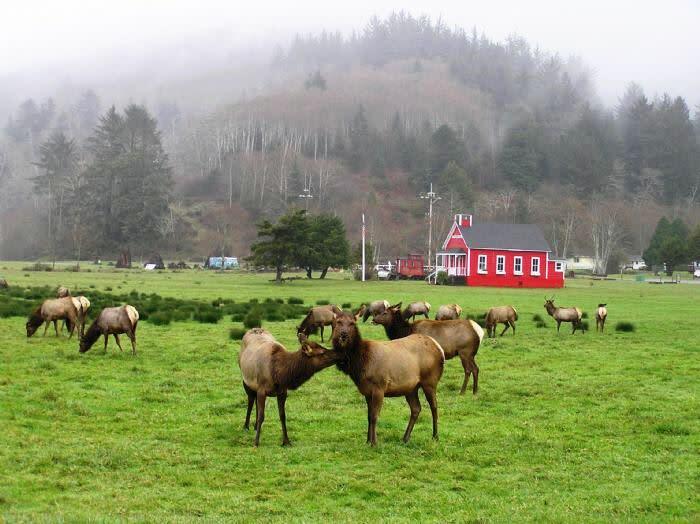 Orick is the home of many species of wildlife, the most majestic of which is the regal Roosevelt elk. These beautiful animals can best be viewed at these locations. In the summer, Orick hosts the Orick Rodeo, a one of a kind rodeo sporting event. 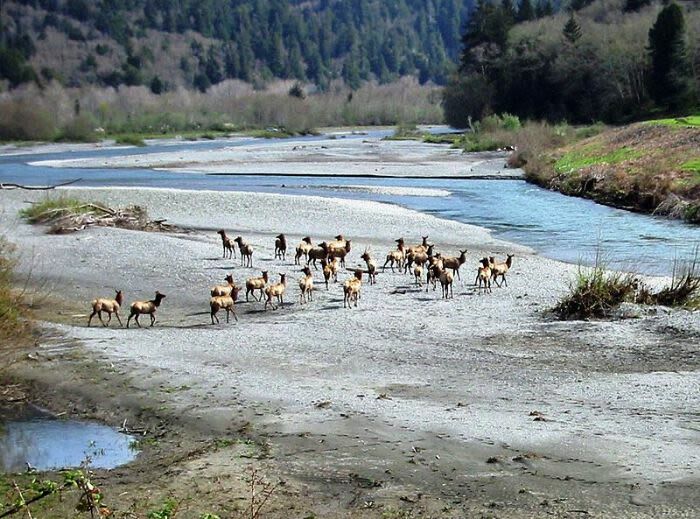 At nearby Patrick's Point State Park, the Yurok tribe hosts Sumeg Village Day, a celebration of Native American culture and customs.